Durable playard is ultra-portable because it weighs less than 25 lbs. With the easy squeeze latch fold and convenient carrying bag, it’s ready to go anywhere! Our Fort Lauderdale pack n play rentals are a portable folding crib for easy delivery and set up. 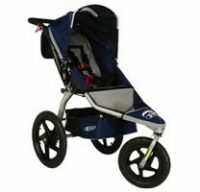 Manufactured by Graco, the pack n play is the favorite go to for sleeping convenience, styling and quality. Durable playard is ultra-portable because it weighs less than 25 lbs. With the easy squeeze latch fold and convenient carrying bag, it’s ready to go anywhere! These portacribs are quality and meet the maximum safety standards. We provide a fitted sheet and light weight blanket with each rental. 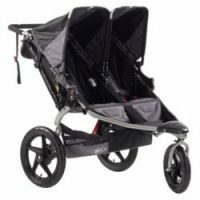 Appropriate for children from new born to a maximum of 35-lbs, therefore a great option for locations with limited space to accommodate babies up to 2 years old. Mini cribs offer the compact size of a pack n play with the comfort of a regular crib with mattress. The CPSC recommends children under 2-years old are safest in a bare bed. No pillows, blankets, bumpers, stuffed animals, or toys. Bedding includes: fitted sheet and blanket. Our cleaning process is extensive. Pack N Plays are cleaned with Simple Green D pro 5 after each rental. Simple Green D Pro 5 cleanser is a disinfect for bacterial, viral, mold/mildew; including MRSA, Hepatitis B & C,Herpes Simplex Virus Type 1 & Type 2, HIV/AIDS virus, Human Coronavirus, Avian Influenza and many more. We also then steam clean at 160 degrees to kill possible bedbugs and lice. 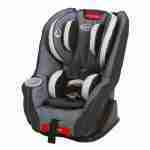 No other baby equipment rental company in Fort Lauderdale offers this level of sanitization.